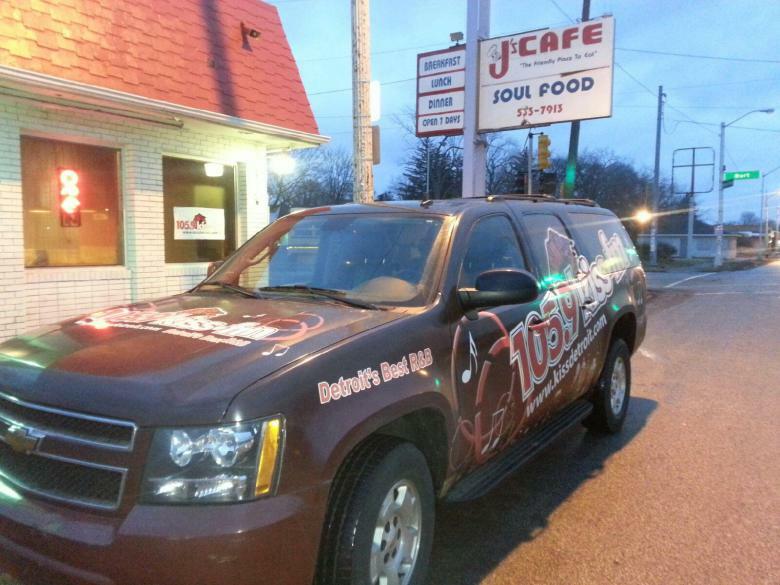 ​J’s Café is a Soul Food Restaurant located ​on the West Side of Detroit that specializes​ in real down home southern style soul food. Soul Food prepared daily to perfection. At J’s café food is cooked the old fashion way, using the freshest ingredients and we cook the same way your Grandmother did. J’s Café’s menu features the original Home Cooked meals that you won't find anywhere else and at J’s café if you are looking for Soul Food for Breakfast, Lunch or Dinner and we have it, you can order it any time of the day you like. J’s Café uses real baked ham carved right off the bone for any and all orders that include ham. If you have forgotten what real baked ham taste like with eggs and grits or in an omelet, stop on by for breakfast. If you are craving some real comfort food like, Neck Bones, Liver & Onions, Ham Hocks, Steak Smothered in Gravy, Pork Chops, Catfish, Perch, Meat Loaf or Turkey & Stuffing with sides of Cornbread, Potato Salad, Collard Greens, Rice & Gravy, Cabbage, Pinto Beans, Macaroni & Cheese, Fried Okra, Yams, Mashed Potatoes, Black Eyed Peas, Sweet Corn or Green Beans just stop on by J’s café. The items we mentioned above are just a few of the items off the menu that J’s café has to offer. J’s cafe is the little café with the big menu. 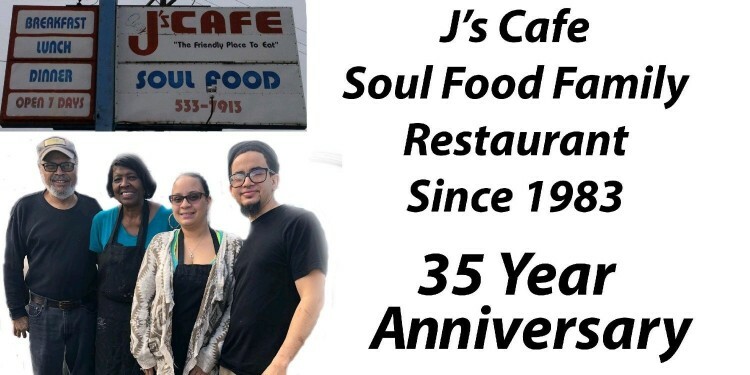 Some younger people call it Comfort Food but no matter what you call it Soul Food is Soul Food for a reason and at J’s café we have been offering some of the best Soul Food in the City of Detroit since 1983. 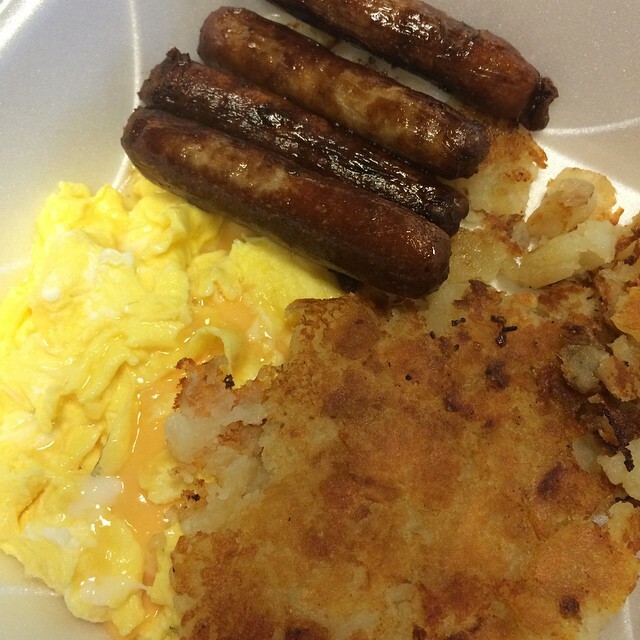 J’s Café is also open Sundays, so after church lets out if you’re hungry and you are looking for that old fashioned home cooked meal like you remember from your childhood drive over to Grand River and Burt road and give J’s Café a try. J’s Café is a Soul Food Restaurant a Comfort Food Restaurant and Southern Style Cooking Restaurant. 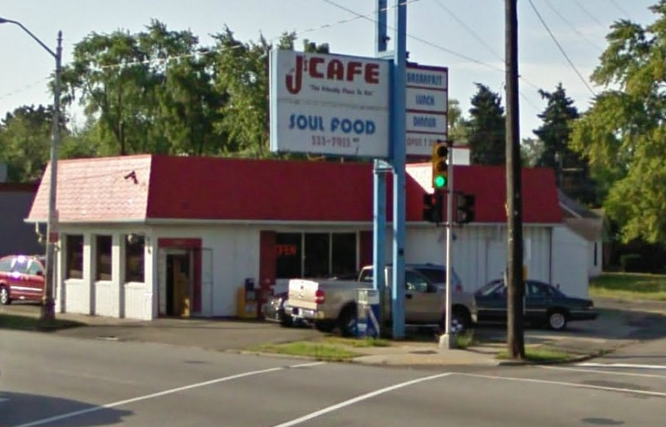 If you’re looking for Detroit’s Best Soul Food come to J’s Café. 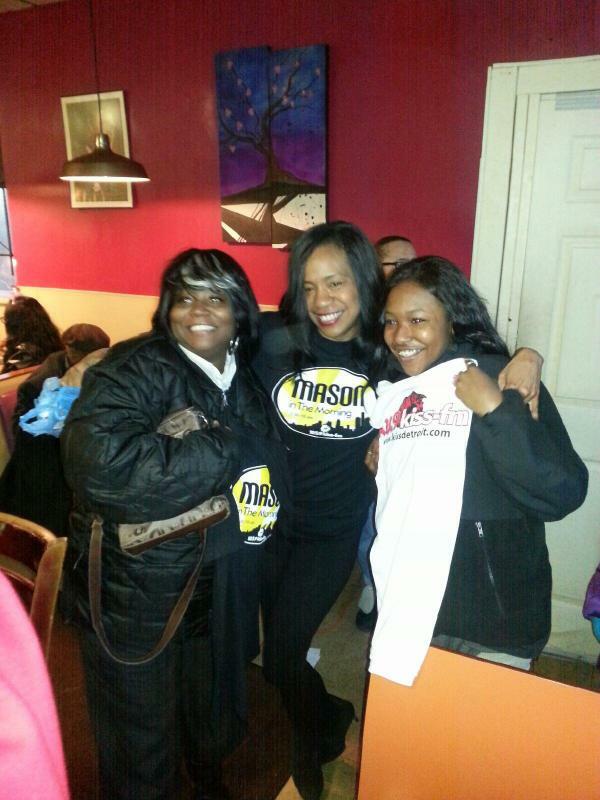 A Soul Food Restaurant located on the West Side of the city of Detroit. 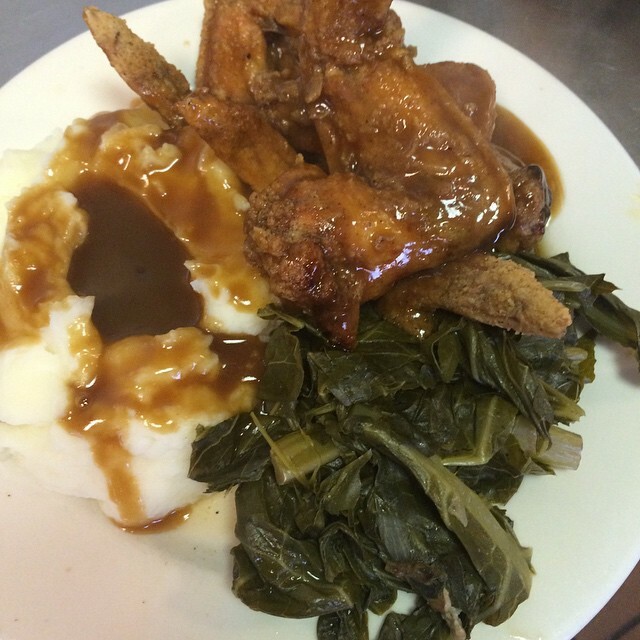 J’s Café has Soul Food, Comfort Food, and Southern Cooking at affordable prices. J’s Café is open Sunday for after church dinning. 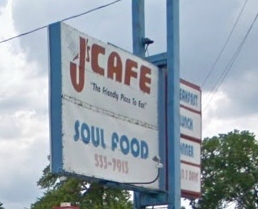 J’s Café sells Soul Food Breakfast, Lunch and Dinner. Dine In or Take-Out.